This CVTE type LED TV board is suitable for Asia,Southeast,Mideast market and many other markets.We are professional R&D enterprise and looking for TV manufacturers as our customers.We supply TV motherboard with the best warranty and competitive price.Hope to become your long term partner in this field. 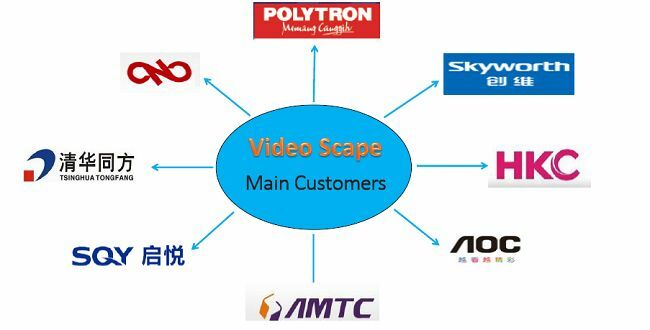 Welcome to buy the low price mstar solution analog led tv main board for small size tv made in China from VIDEOSCAPE. 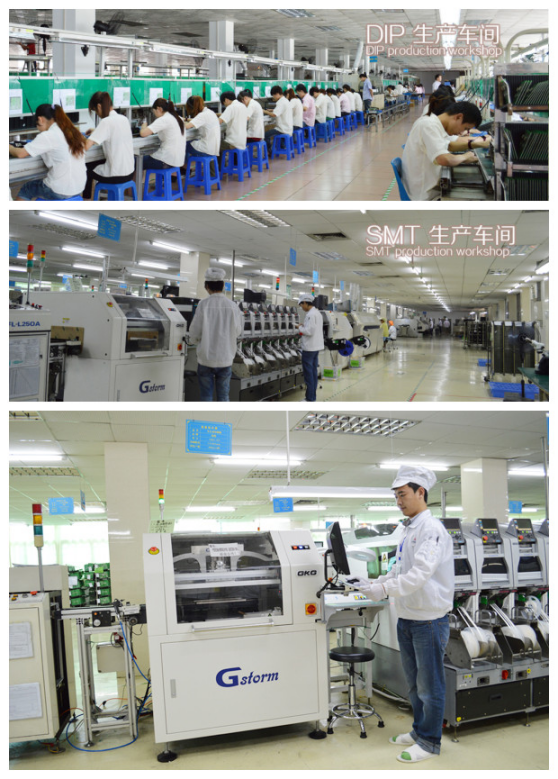 We are one of the leading manufacturers and suppliers in China, with many products in stock. Now, check the quotation with us.